​Comfort and an easy life are two things many of us desire. In many cases, our society has lost sight of hard work and a realization that when "things get tough, the tough get going." We think of our life in Christ similarly. We tend to think we're on a cruise ship. We like to think of the Christian life as a playground while we wait on Jesus to come get us and take us home. What we don't realize is that we're not on a cruise ship, we're on a battleship. We're not on a playground, we're on a battleground. We've lost sight that there are spiritual battles going on all around us. 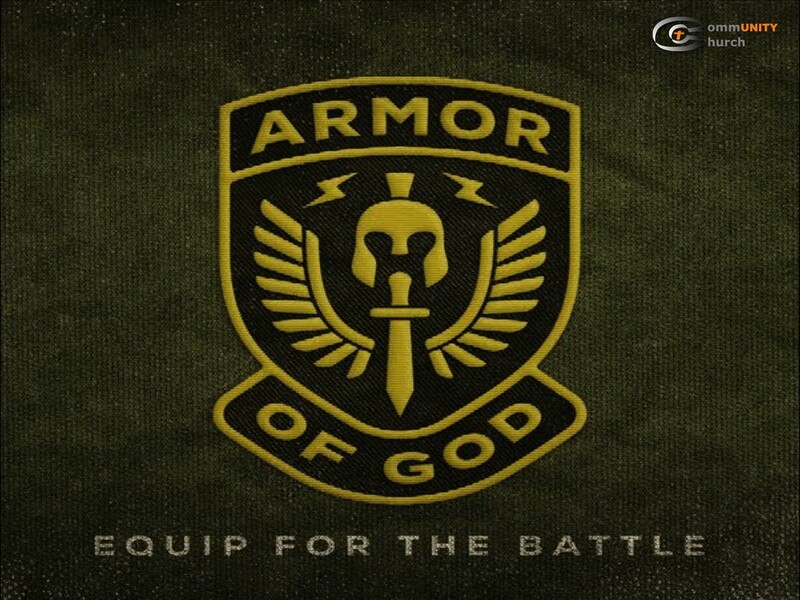 We need to be EQUIPPED for the battle that we WILL BE IN, and we need to be aware of the ENEMY that we're facing. Join us as we dig deep in Ephesians 6 to learn how to fight back...and not fight FOR victory, but fight FROM victory! !